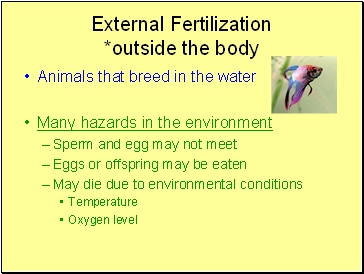 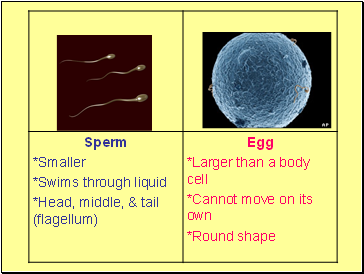 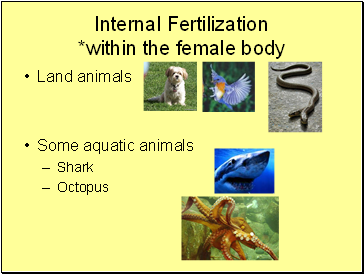 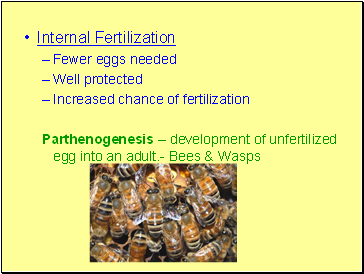 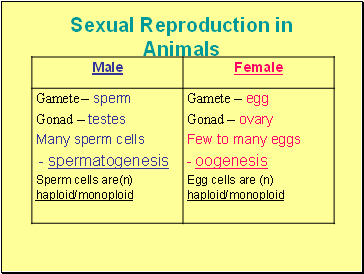 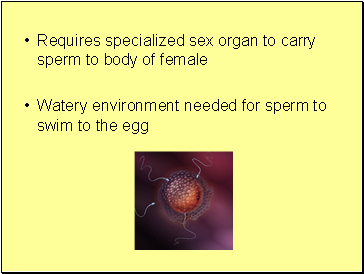 Sperm nucleus enters the egg and moves to the egg nucleus. 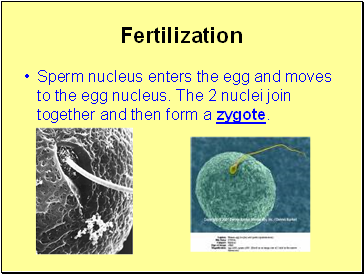 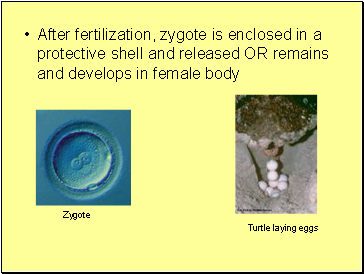 The 2 nuclei join together and then form a zygote. 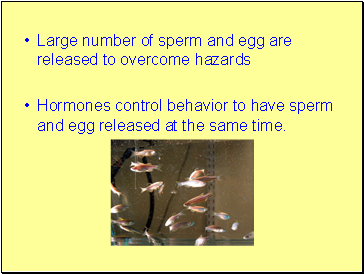 Hormones control behavior to have sperm and egg released at the same time.